Hugely excited to announce that I will be co-authoring a book called ‘Bournemouth in 50 Buildings’ which has been commissioned by Amberley Books! 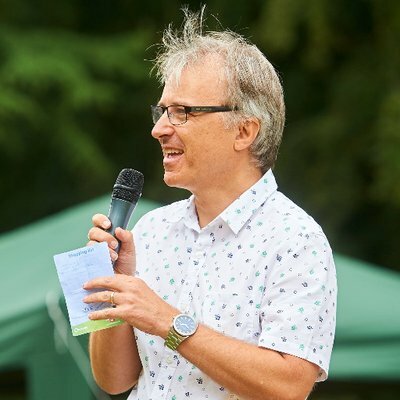 My co-author is the phenomenal Paul Rabbitts, landscape architect, the UK’s leading expert on Bandstands, Parks historian & prolific author and speaker. He has also written a number of other books in the 50 Buildings series. I met Paul in 2012 when I was working on the national Bandstand Marathon project which was part of the Cultural Olympiad. I’m very honoured to be working with him on highlighting and celebrating some of the fantastic buildings in my home town. Due for publication July 2020!